It's the season to, well, not be jolly, obviously, but certainly made for staying inside and indulging in some terrifyingly good books. In case you've run out of spine-tingling reading material, fear not *haha* because, one lucky (and hopefully not easily scared) person can win this set of books by the master of horror himself. 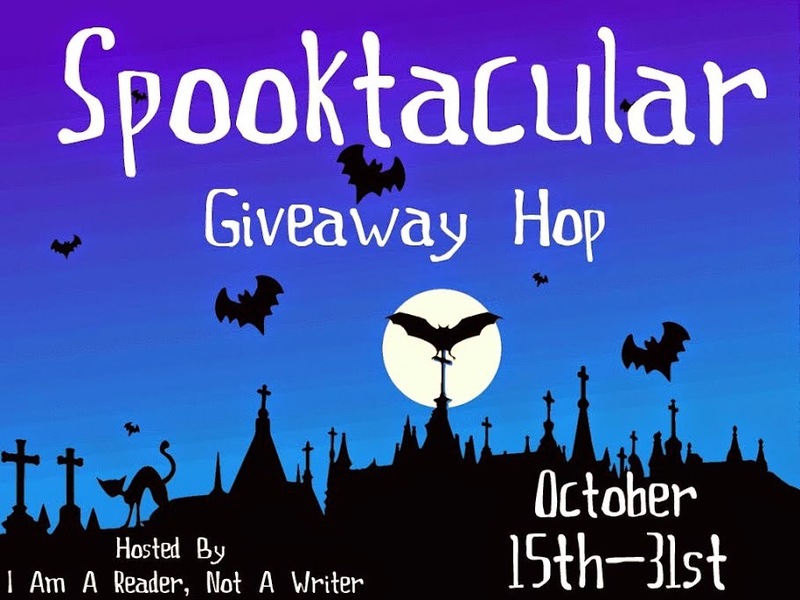 Don't forget - you need to leave a comment AND claim your entry in the Rafflecopter form to be in for a chance to win! The scariest movie I've ever seen is probably 'The Darkness'. I was scared of the dark for months after watching it! It is the season of stormy nights and scary books. The King is always one of my favorite author's to read at this time. Well for me to judge a movie to say what was the scariest, one that had me on my toes was The Shining. That movie was so scary to me as a child. My mom was a movie buff and a novel head so I guess I picked both hobbies up from her. The scariest movies i've seen it's Let Me In and Oculus. the walking dead tv series...the zombies are scary but i keep watching it..
One of the scariest movies I have ever seen is Hostel. 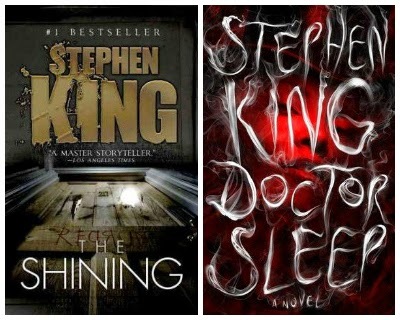 The scariest books - It by Stephen King and Let the Right One In by John Ajvide Lindqvist. Hostel is scary! Paranormal Activity was also freaky! Thanks for the giveaway! I would say the scariest movie I've ever seen was one of the Saw movies. The scariest books I read are mystery books. The scariest (recent) book I read was The Fall by Bethany Griffin. Some scenes really gave me chills! The scariest book I read was Don't Breath a Word by Jennifer McMahon. The scariest movie I've ever seen was one of the Saw movies. The Saw movies so totally creep me out. MISERY by Stephen King was the scariest. The scariest book I've ever read was And Then There Were None by Agatha Christie. It just terrified me. The Exorcist will always be the scariest movie...I don't really find books to be scary - I've read most of Stephen King's stuff, and Joe Hill, etc. But never get spooked by books, don't know why? Scariest movie I've seen was based on Christine by Stephen King. The scariest movie I've ever seen is the Paranormal Activity! The Ring is the scariest movie. The scariest movie I've ever seen is probably Rose Red. Thanks for the giveaway! The scariest movie I've seen is Deliver us from evil. No way do I watch scary movies!! I haven't read enough horror books, unfortunately! I need to fix it. First Paranormal Activity scared the hell out of me. The movie called The Astronaut. I couldn't sleep for days after watching it as a kid. I wouldn't dare to watch it ever again. The scariest movie I have seen is It. I read the book Amityville Horror, I wish I never had. Stephen King's Cell was pretty creepy. Thanks for the great giveaway! The first Paranormal Activity movie scared the heck out of me. The Conjuring is really scary and really good. I think the first Saw movie would be the scariest movie I've ever seen. I can't remember the scariest movie I have ever seen, it was something that was based off a true story and there were several murders, but for the life of me I can't remember the name! The Call creeped me out. I have recurring nightmares about being kidnapped, and that movie with the kidnapping and escapes just freaked me out. I loved The Ring, it really freaked me out. + my friend called on my home phone every night for a week and said "seven days"
I think Lockdown by Alexander Gordon Smith was the scariest book I've tried. The scariest movie i ever saw was "They"
Stephen King's The Shining was the scariest movie. The book I was able to read but in the movie those twin girls was so scary!!! The Shining was the scariest movies I've seen! Thanks for the opportunity I haven't read either! The first time I saw The Silence of the Lambs it scared the heck out of me. The Exorcist scared me back then and it still does. The scariest movie I've watched was probably The Exorcism of Emily Rose. Thank you for the giveaway! Misery was pretty freaky. The Hannibal movies were downright sickening as well. The Conjuring was the scariest movie I've watched! Bag of Bones-the book. I gotta say, Stephen King Rocks! I'm huge scardy cat and the scariest movie I've watched was signs. I kept jumping out of my chair. The scariest book I ever read was The Shining. I absolutely hate House of 1000 Corpses. I think the scariest movie I've ever seen is 28 Weeks Later! Ahh! Brilliant prize! The scariest short story I've ever read was The Moving Finger by Stephen King. Easiest question ever. The Ring was the scariest movie I've seen, and I've not watched a scary movie since. Fault in our stars was not a scary book, but the movie scared me a lot. I never realized how dangerous cancer was. I could not sleep for almost three days thinking about cancer. It was really not a pleasant week for me. The scariest movie I've ever seen was The Conjuring. It by Stephen King is both the scariest book and the scariest movie! One movie that still scares me is Christine by Stephen King, and everytime I pass a red convertible I remember that book. The Exorcist was pretty rough. Thanks for the chance! The scariest book I've ever read is NOS4A2 by Joe Hill. Why? It still bothers me when the winter holiday season rolls around.